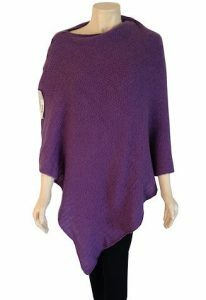 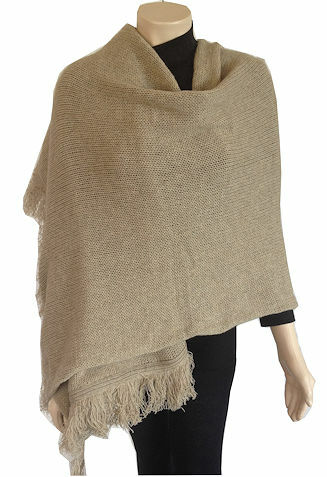 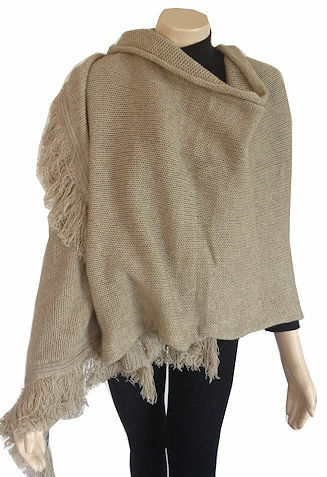 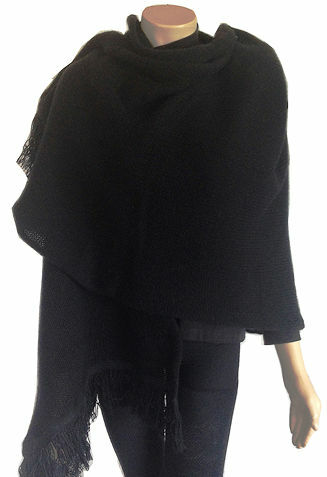 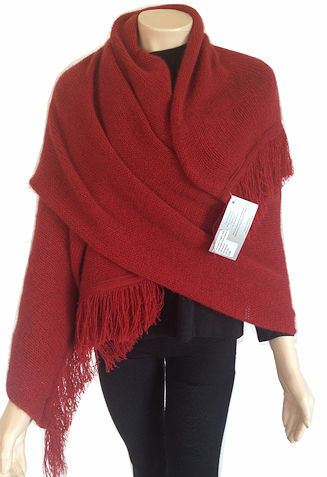 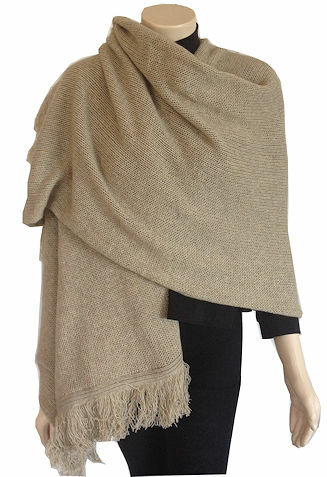 Over sized, versatile and luxurious shawl wrap – this is a take anywhere garment – wear it for elegance, comfort and snugly warmth. 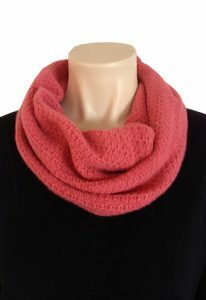 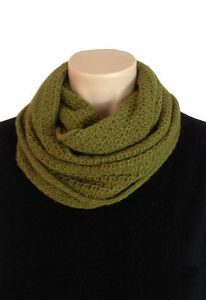 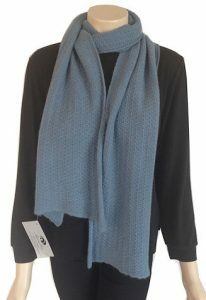 Knitted from our blend of 35% Possum, 55% Merino Lambswool and 10% Silk. 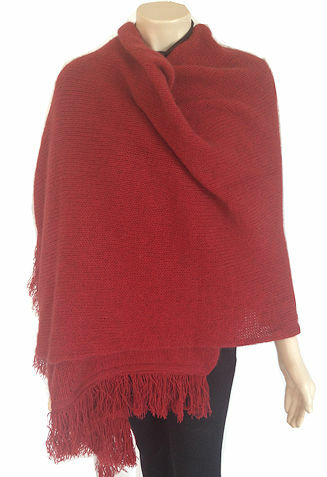 The size is a generous 190cm (75 inches) Long and 75cm (30 inches) Wide.